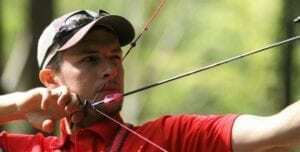 Team Easton’s Mike Schloesser (NED) is known at World Archery events as “Mr. Perfect” after breaking the Compound Indoor World Record this past January in Nimes, France with a perfect 600/600. 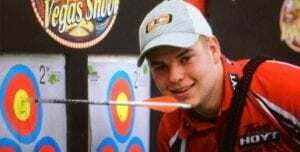 This weekend, he added to his growing list of accomplishments with a stellar 716/720 to break the World Record in the World Archery Outdoor 50 meter compound round. 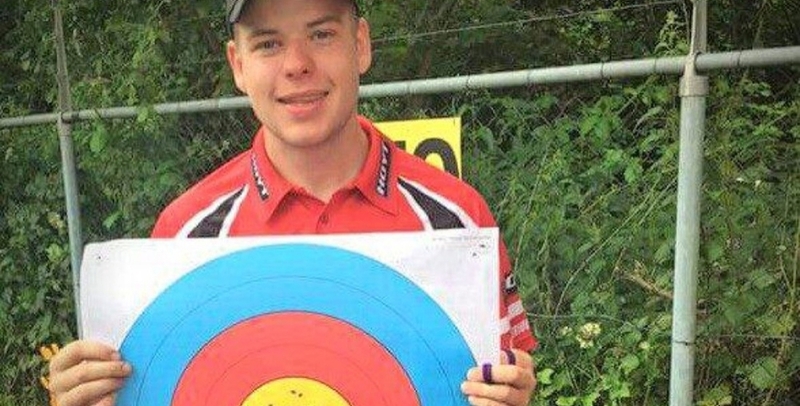 Schloesser used the Easton X10 Pro Tour to eclipse the previous mark of 715/720. For his Hoyt Podium-X bow setup, Mike used a 420 spine arrow with 120 grain Easton Tungsten points. The X10 Pro Tour is purpose built to provide the optimal combination of weight and diameter for outdoor competition, along with a tapered design to provide ideal reaction out of today’s high-energy compound bows. This design has proven itself time after time in outdoor venues and has been the arrow of choice for the vast majority of outdoor world records and championship performances, including the World Archery 1440 record of 1419/1440, held by Schloesser’s Dutch teammate Peter Elzinga, as well as the Women’s 50 meter World Record of 708/720, broken this past month by Colombia’s Sara Lopez. Schloesser and the rest of Team Easton will be looking to add to their accolades at the 2015 World Championships in Copenhagen Denmark, taking place from July 26 to August 2.